My sister and I are both undergoing some big changes in our home decor. We have enlisted the help of our father who is going to be building headboards and installing cabinets and a whole shebang of big time DIY. 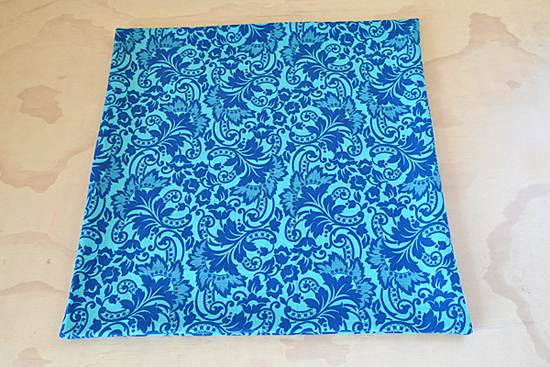 And since I can't just sit on the sidelines holding the tool bucket, I'm making pillows! 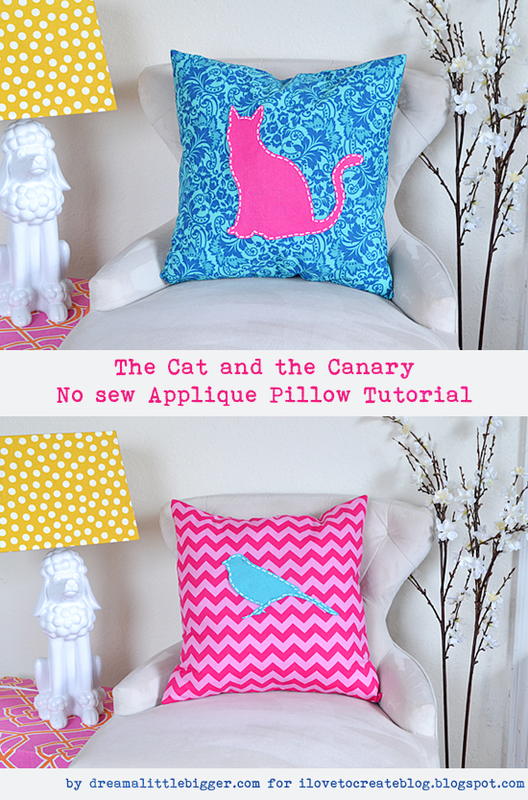 In this tutorial I'm going to show you how to make the no sew appliques that can be applied to pre-made pillow covers. 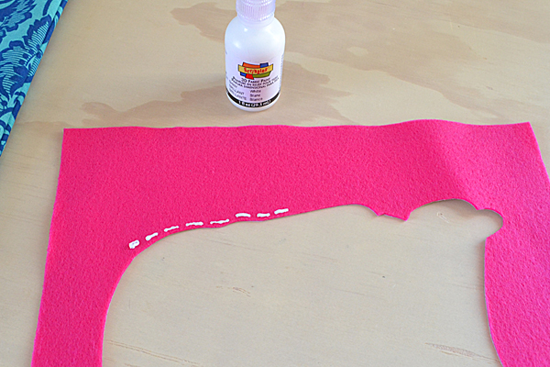 If you're of the frame of mind to bust out the sewing machine, though, I can show you how to make your own for tiny bucks. 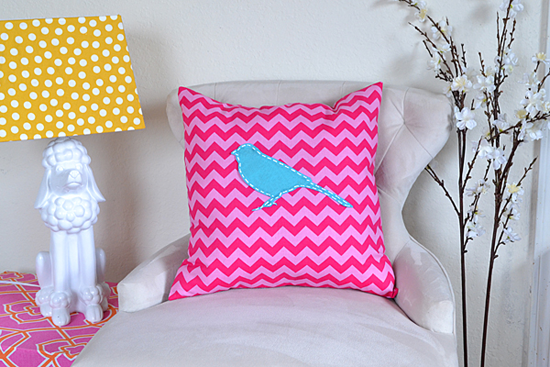 Either way you slice it, you'll have some super cute and one of a kind pillows. First of all let's talk about felt. I purchase acrylic felt because it's super cheap at around a quarter a piece. Also, I haven't found wool felt around my neck of the woods to purchase and I rarely have the patience to wait for a mail order. Either way you choose to go is up to your preference. 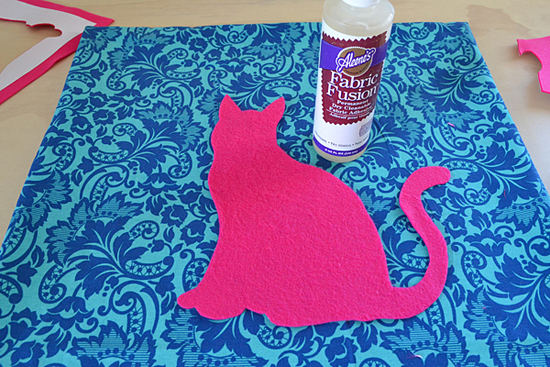 BUT, if you choose the acrylic felt route be warned. Not all felt sheets are made the same. See how the two above are exactly the same color but different quality? 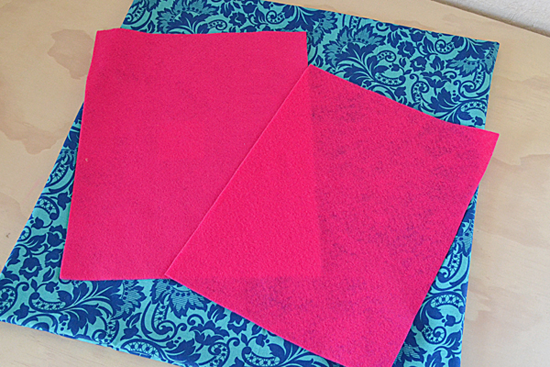 The one on the left is substantially thicker than the one on the right, causing less of our pattern to show through. So keep an eye out for felt that has a nice, solid appearance when placed on top of your pillow cover because it will make a huge difference in the end! 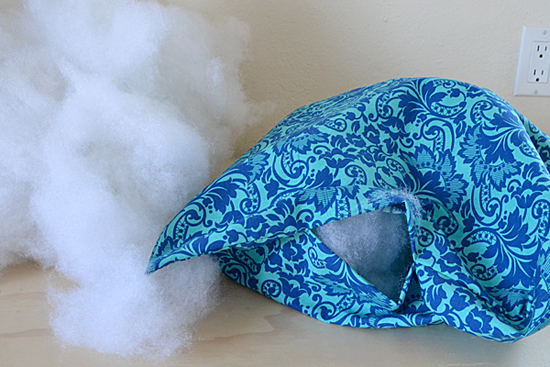 Cut your shape out and attach to the front of your pillow cover with Fabric Fusion. 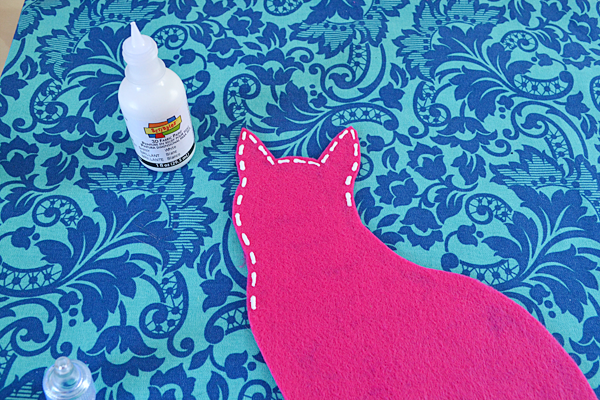 Apply lightly and smudge across the shape to prevent visible glue lines from appearing. 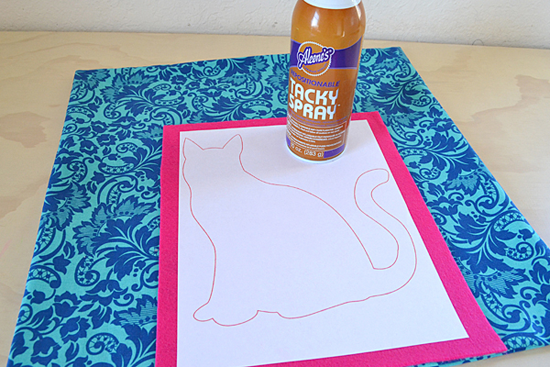 Next take your puffy paint and practice making "stitches" all in a row. Going around the scrap from the shape you cut out is good practice! When you're confident with the paint, go around your shape. And this one is finished! 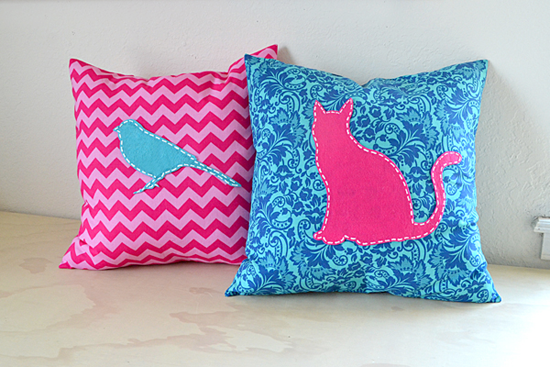 Repeat the process for as many pillows as you are creating. 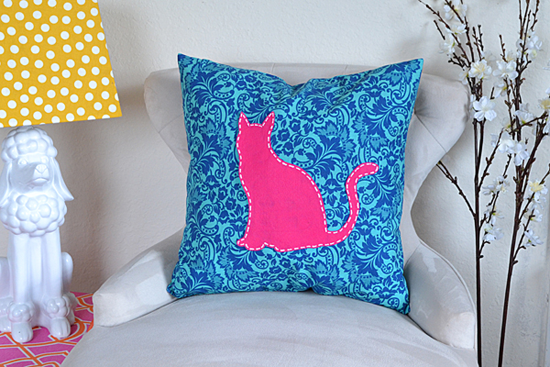 Need to know how to sew your own pillow covers? The fact of the matter is if you go to the craft or fabric store there are so many amazing patterns. Plus when you compare the price of purchasing premade or making your own, you just might be surprised at how much you can save! 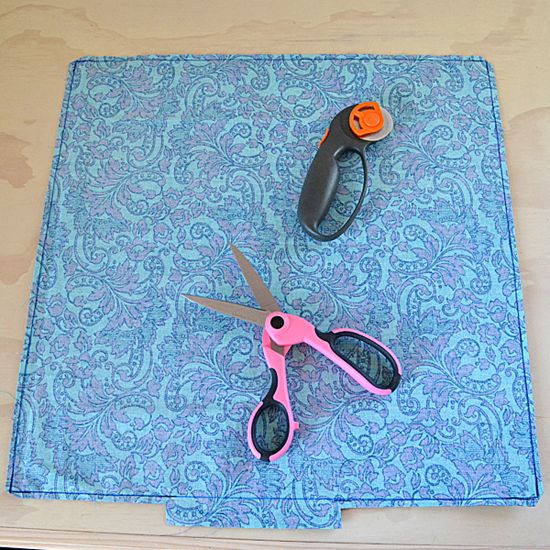 Take your fabric and measure and mark an 18 x 18 inch square. 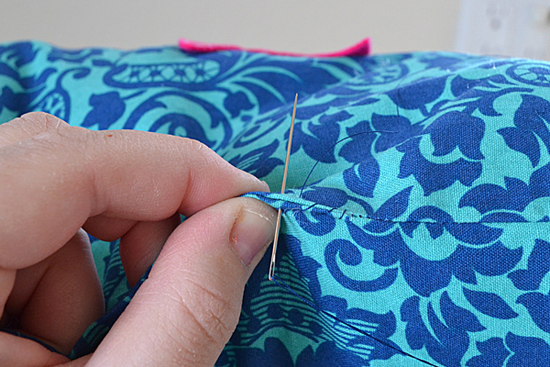 If you are working with a pattern (like chevron) take and match up the fabric ends so that the pattern meets up. 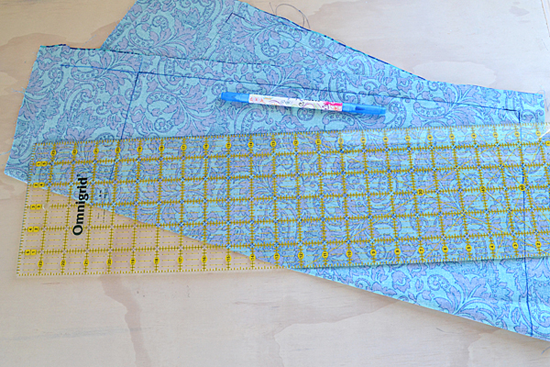 Next, follow that line you drew out with your sewing machine, leaving a gap in the middle of one side of about 4-5 inches wide. Since I like super sharp corners, I backstitch on every angle (see how the thread looks darker?) Trim all but 1/4 inch away from the seam you have created but not where you have left your opening. Next take and cut the corners off so that they are angled. Turn right side out and use a chopstick or the stuffing tool you get in your pillow stuffing (PS it's just a chopstick) to get your corners pushed out well so they're nice and sharp. Fill the pillow to your taste. Oh, and in my opinion if you take a big clump and tear it apart in a shredding motion from one hand to the other, you'll have a divinely soft pillow when done! 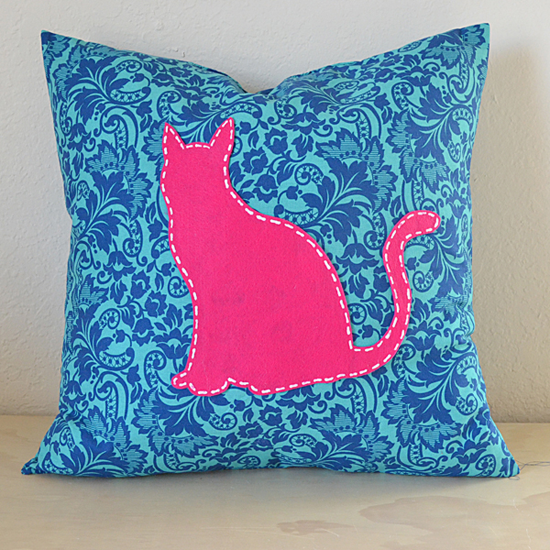 Hand stitch your pillow closed with matching thread and you're done! I hope you loved this tutorial, and if you did, stop by and give me a shout over at my craft blog Dream a Little Bigger.